The work, led by Brendan Englot, a professor of mechanical engineering at Stevens, grapples with the ongoing issue of the frequency with which these underwater structures are checked. There are far more underwater structures than there are divers to inspect them with desirable frequency. Sometimes, they must dive below the surface to extreme and dangerous depths, requiring several weeks to recover. Englot is training robots to take on such tasks—but it’s not easy. The data they are collecting is sonar, the most reliable tool for navigating undersea. 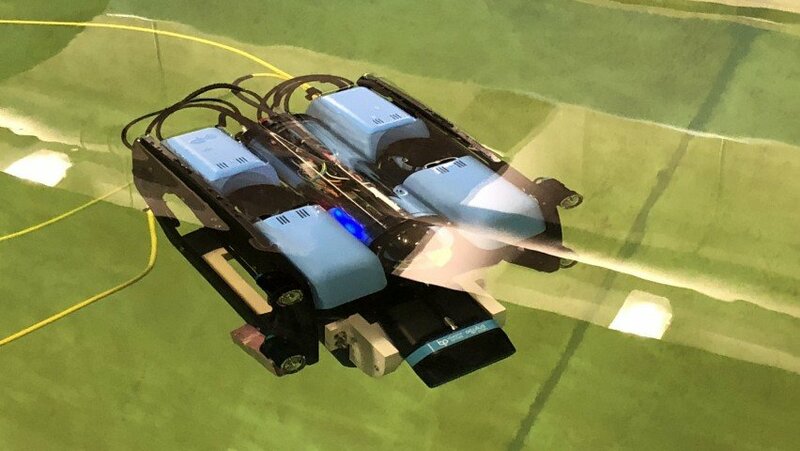 Like a dolphin using echolocation, Englot’s robots send out high frequency chirps and measure how long it takes the sound to return after bouncing off surrounding structures—collecting data and gaining situational awareness all while being knocked around by any number of forces. 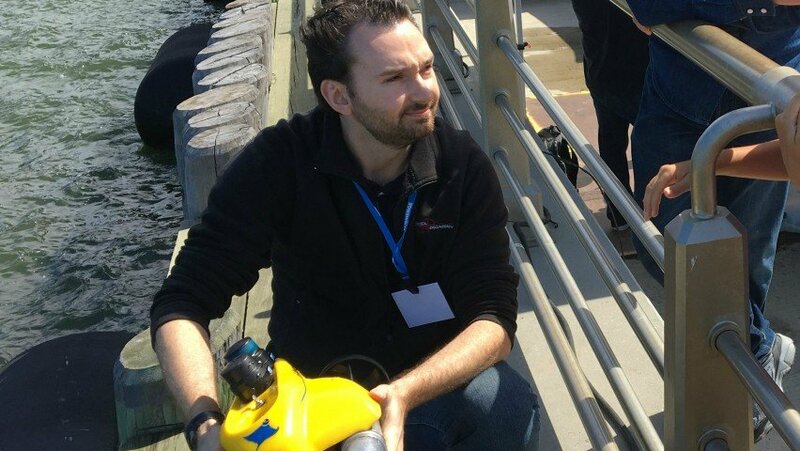 Englot recently sent a robot on an autonomous mission to map a Manhattan pier. “We didn’t have a prior model of that pier,” says Englot. “We were able to just send our robot down and it was able to come back and successfully locate itself throughout the whole mission.” Guided by algorithms created in the Englot lab, the robot moved independently, gathering information to produce a 3-D map showing the location of the pier’s pilings.